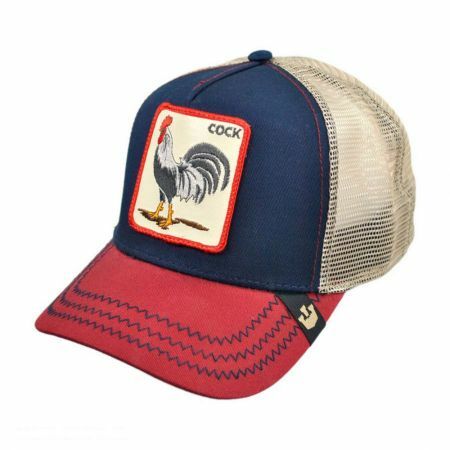 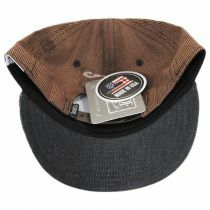 Flipside Hats presents their new baseball cap line! 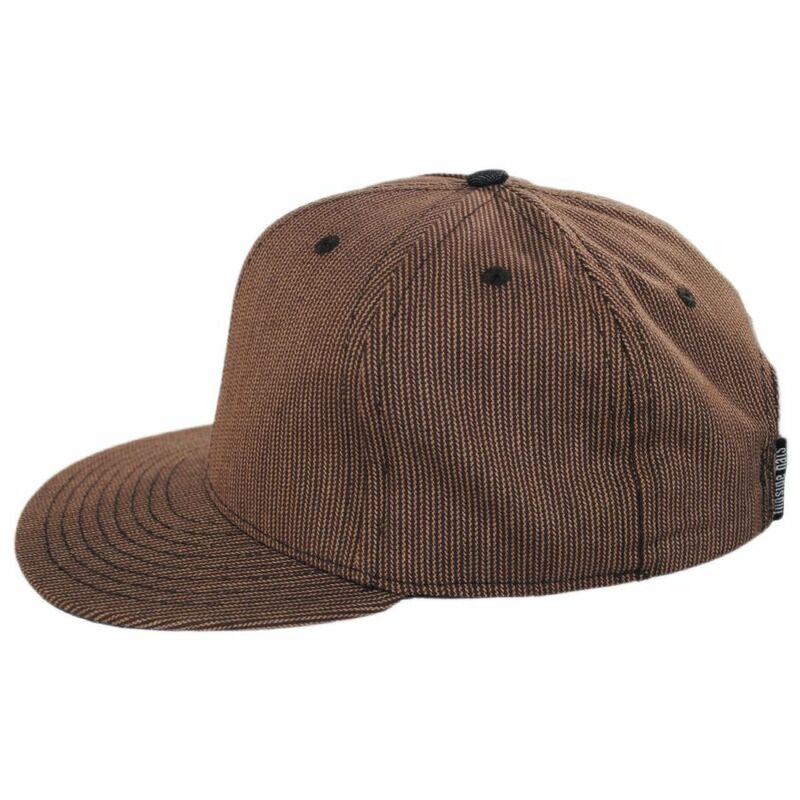 The Corduroy Print Snapback Baseball Cap has a classic 6-panel design with sewn ventilation eyelets, plastic snapback adjuster and flat bill. 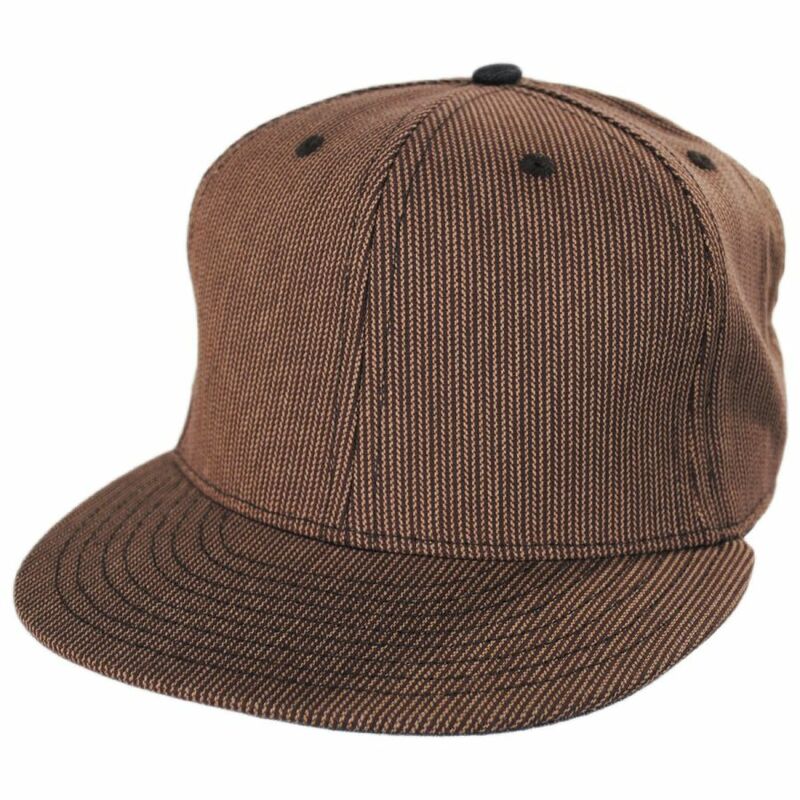 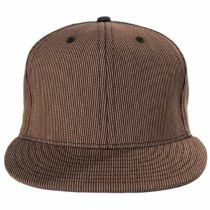 The Corduroy Print Snapback is not made of corduroy, but features a corduroy-like print for a unique look and finish. 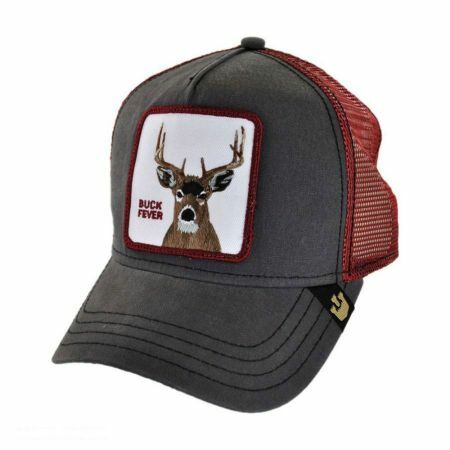 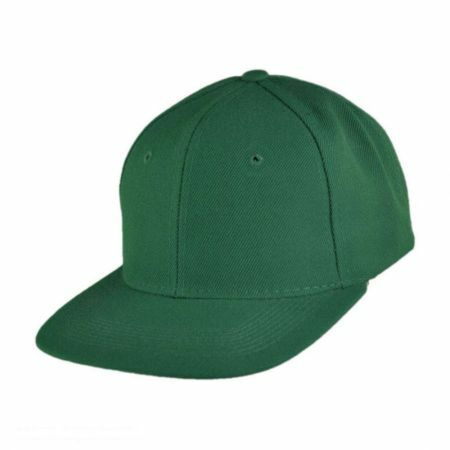 Size: One Size Fits Most - Fits up to size 7 1/2 (XL) comfortably; adjusts via plastic snapback.